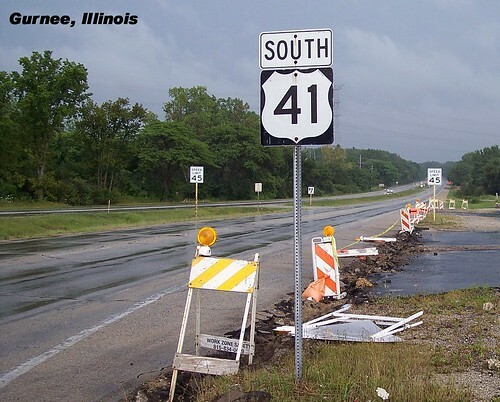 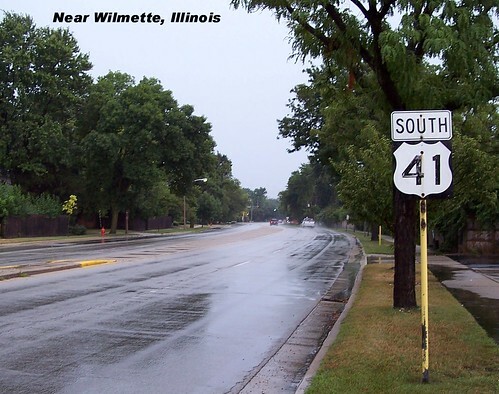 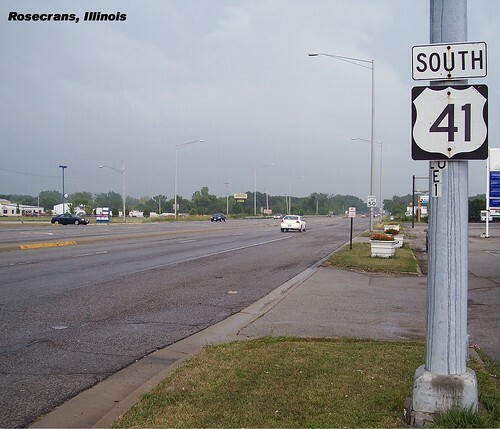 US 41 and I-94 share pavement as they enter Illinois, but US 41 soon exits to the left. 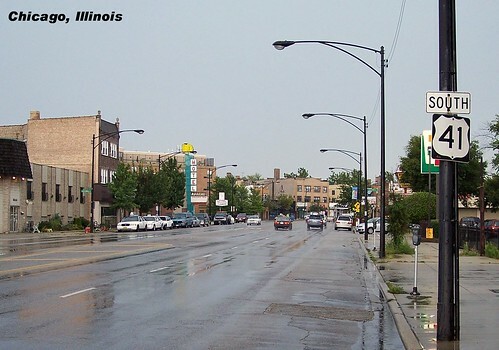 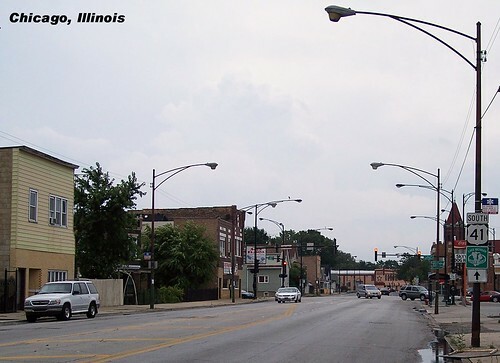 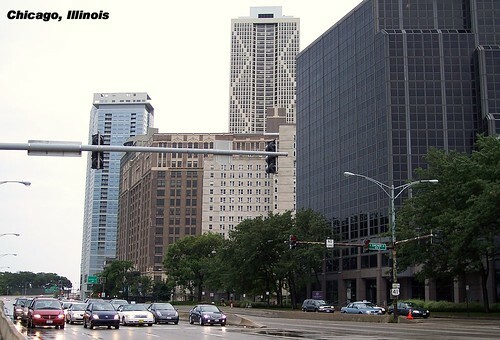 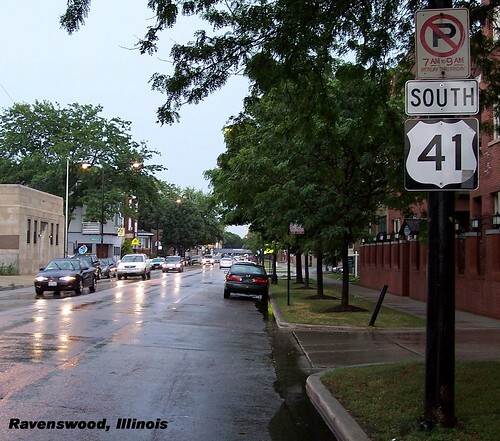 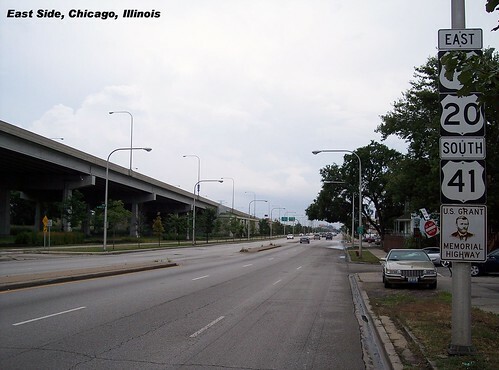 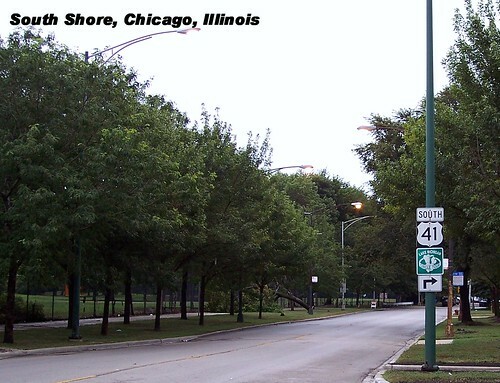 US 41 winds its way through Chicago. 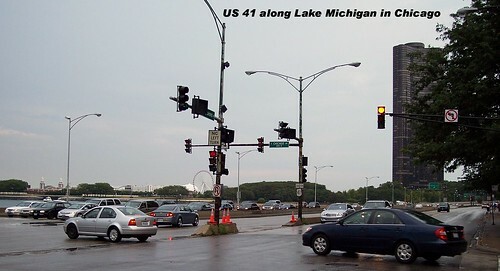 US 41 then runs down the lakeshore.